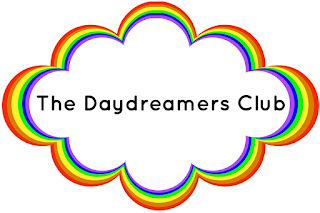 Welcome to The Daydreamers Club! 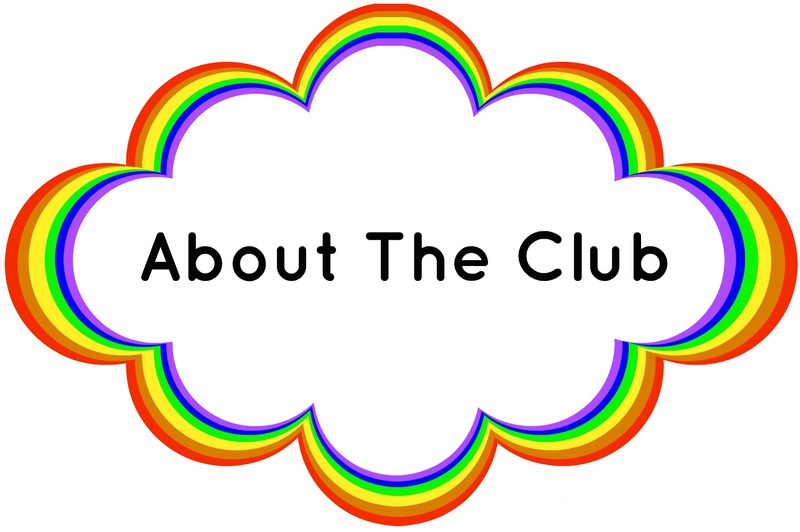 An all-inclusive club just for artists! Art isn’t always the first thing that comes to mind when people think about changing the world, but art has helped many people over the years and is an excellent way to bring awareness to different issues here in the USA or around the world! 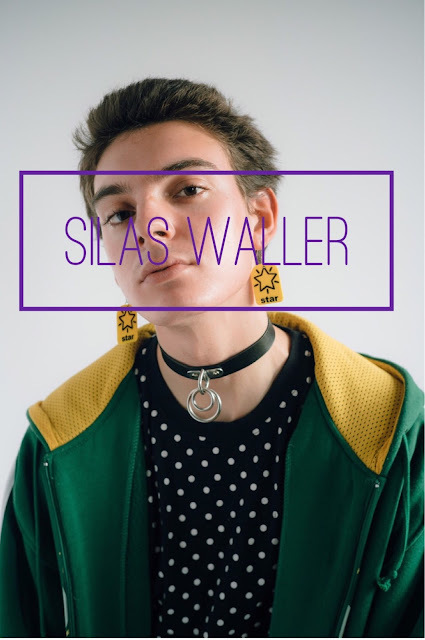 This series consists of different artists from many different backgrounds and their experience and future goals they have or will accomplish through their art. 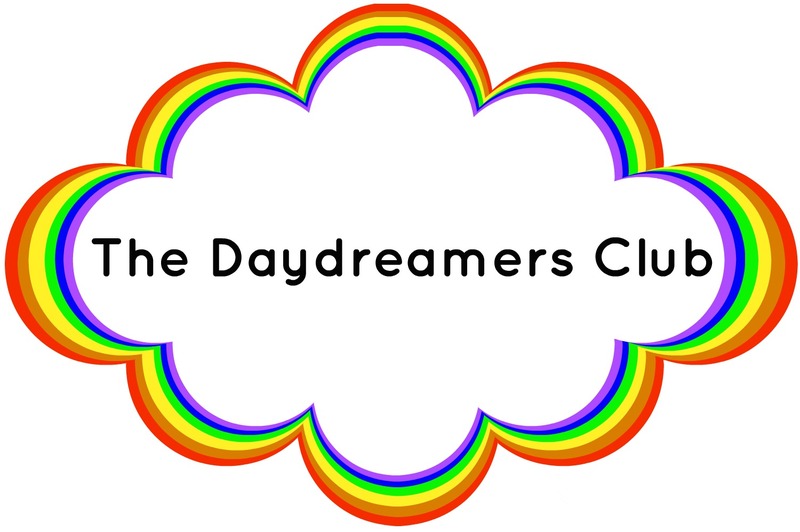 From fashion designers to models, The Daydreamers Club is the perfect place to open the world to a new kind of thinking that comes from the creative type. 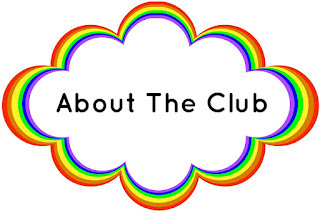 While some may see art at a waste of time, it is really a gateway into the future of the world and connects people through a similar interest.